Established in 2016, EP Technology Co., Ltd is an CCTV wholesales company in Thailand which focus on the distribution and wholesales for the famous CCTV brands, such as ESYPOP, Hikvision, Vstarcam, Hilook and Anytek. The company follows the principle of “Win-Win”with partners to grow together, and strong together. 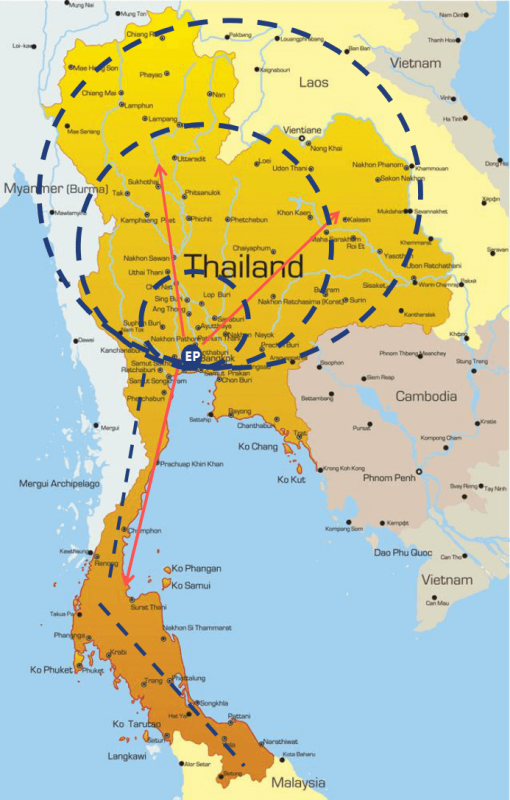 The mostly business of EP is in Bangkok area, but by now are spreading to the North, North-east and South area. The company now has 30 employees, including 15 sales staffs, 5 technology staffs, 4 warehouse staffs and 3 administrative staffs. There are 3 people who are financial and accounting. Along with the support from our partners and customers, the company has grown rapidly and sanely, and now are serving more and more customers all over the Thailand. EP provides 7x24 open-ended service for the partners and customers. The company promises to provide all customers with reliable products, solutions and technologies. No matter pre-sales or after-sales work, we will try our best to serve you timely and roundly.